The Reverend Kevin Keaton joined the Board of Pensions in January 2012 after serving more than 30 years as a pastor and presbytery executive. 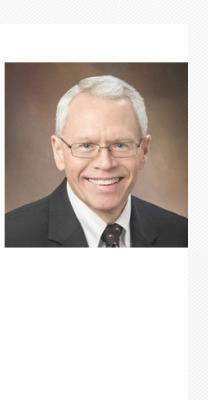 Most recently, he was Executive Presbyter of the Presbytery of Missouri River Valley, in Omaha, Nebraska. A native of Lake Charles, Louisiana, Kevin graduated from McNeese State University as well as Austin Presbyterian Theological Seminary. Presently, Presbyteries in Kevin's region are located in Arkansas, Kansas, Louisiana, Missouri, Oklahoma, and Texas.